Hungry Hub Registered Customer (the “Registered Customer”) is a customer who has registered an account with Hungry Hub WebSite(s). It is a Registered Customer’s responsibility to read and understand the terms and conditions regarding Hungry Points Terms, outlined below. Hungry Hub may update or revise these Hungry Points Terms from time to time. Registered Customer agrees that he/she will review these Hungry Points Terms periodically. Registered Customer is free to decide whether or not to accept a modified version of these Hungry Points Terms, but accepting these Hungry Points Terms, as modified, is required for the Registered Customer to continue using the content, features, and services (the “Services”) made available by Hungry Hub. Registered Customer may have to click “accept” or “agree” to show his/her acceptance of any modified version of these Hungry Points Terms. If he/she does not agree to these Hungry Points Terms or any modified version of these Hungry Points Terms, he/she must terminate his/her use of the Services, in which case he/she will no longer have access to his/her Hungry Hub account. Hungry Points program (the “Points Program”) is a program that a Registered Customer can collect points (the “Hungry Points”) when they make a booking and dine at a restaurant, which they can then redeem for rewards. Hungry Hub reserves the right to terminate Points Program, or to change these Points Program Terms, regulations, or benefits of participation, in whole or in part at any time with or without notice, even though changes may affect the number of Hungry Points already accumulated. Hungry Hub also may withdraw, limit, modify or cancel the number of Hungry Points required for reward redemption or change the number or type of reward offered. Hungry Hub will have final decision should any disputes over Points Program or the awarding of Hungry Points arise. Hungry Hub reserves the right to terminate any Registered Customers’ account and cancel accrued Hungry Points if Hungry Hub believes, in its sole discretion, that the member is abusing the Points Program, or is misrepresenting any information furnished to Hungry Hub. If a Registered Customer is unable to keep his/her booking and he/she fails to cancel at least 30 minutes in advance of the booking time, Hungry Hub will send him/her an email letting him/her know that our records indicate that the Registered Customer was a no-show. If a Registered Customer’s account accumulates three (3) no-show bookings within a twelve-month period, Hungry Hub will cancel that Registered Customer’s all accrued Hungry Points. Should Hungry Hub offers rewards from any partners, Hungry Hub will not be responsible for any partner’s participation in or withdrawal from the Points Program. Hungry Points earned by a member in two or more different accounts cannot be combined to redeem any rewards. Inquiries regarding Hungry Points assigned to a booking must be submitted via email within 14 days after the date of the booking in order to be considered for review by Hungry Hub. These Hungry Points Terms are a part of Hungry Hub General Terms and Conditions and such General Terms and Conditions are incorporated by reference herein. All redemptions of Hungry Points are final. Hungry Points are only redeemable with a confirmed booking with a Hungry Hub Restaurant Partner and only one redemption per booking is allowed. The amount of Hungry Points redeemed must not exceed the price/person for All You Can Eat Package or the price/booking for Party Pack Package. Resales or transfers of Hungry Points are prohibited. Hungry Points are non-returnable and non-refundable. Hungry Hub is not responsible for any Hungry Points used without a Registered Customer’s permission or for any lost, stolen or destroyed Hungry Points. Hungry Hub may add to, withdraw, limit, change, or cancel any or all of the Reward Program options and their applicable terms in its sole discretion without notice. Only Registered Customers are eligible in Points Program and in earning Hungry Points. Each booking (marked as arrived), a Registered Customer earns up to 20 Hungry Points unless otherwise stated. Registered Customers will not earn any Hungry Points when a booking is marked as “Cancelled” or “No Show”. Hungry Points can be redeemed by signing into Registered Customer’s Hungry Hub account on Hungry Hub WebSite or Hungry Hub Mobile Application. To redeem Hungry Points for Reward Program, a Registered Customer is required to make a booking. Only Restaurant Partner is eligible in Points Program. 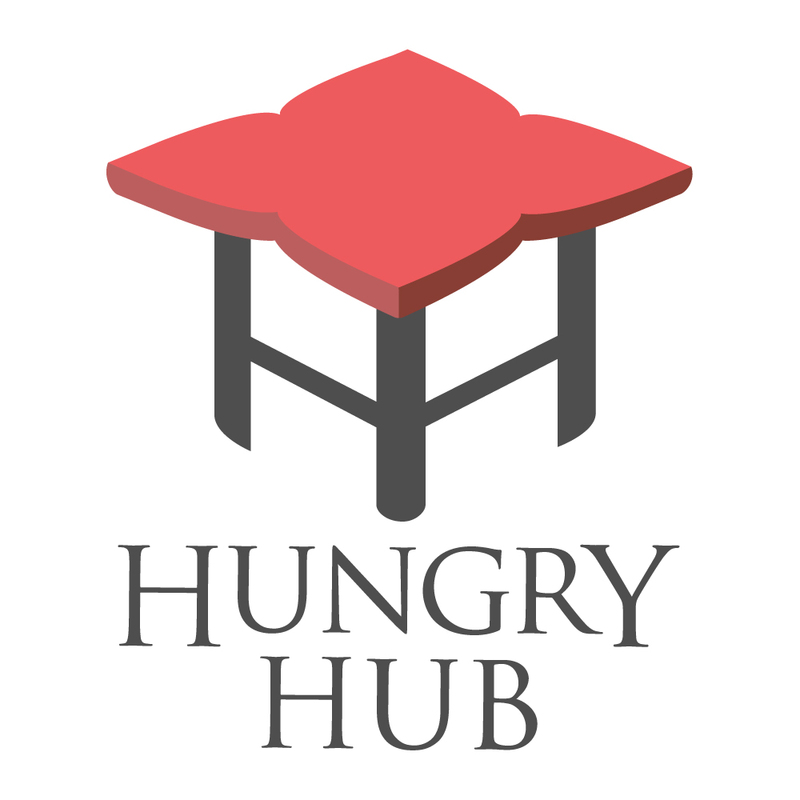 Questions about the Hungry Points Terms and Conditions should be sent to support@hungryhub.com.